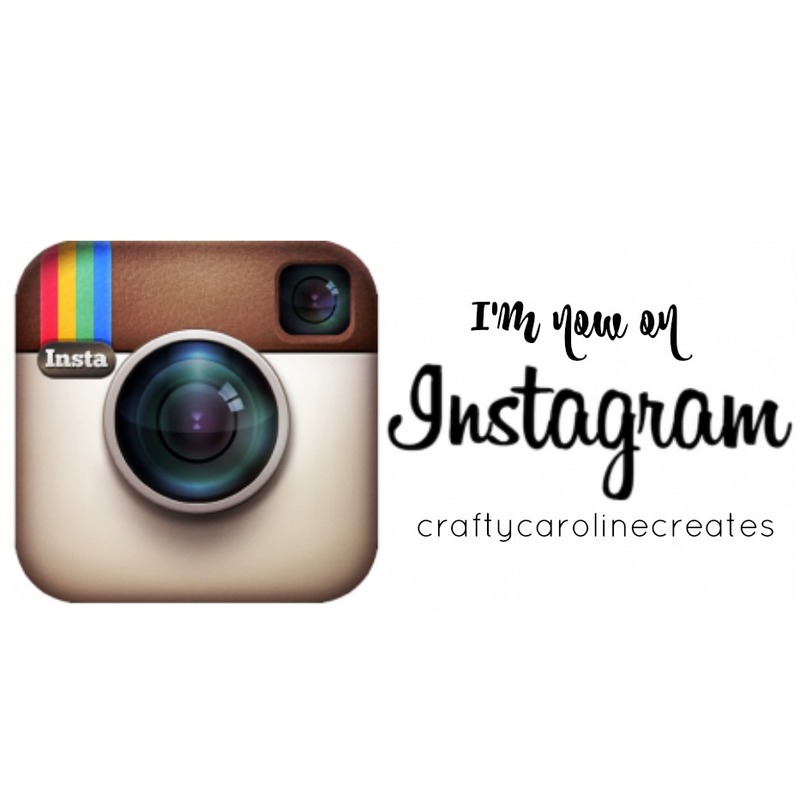 CraftyCarolineCreates: Swirly Bird Gift Bag Box - Video Tutorial using Stampin' Up UK products. Swirly Bird Gift Bag Box - Video Tutorial using Stampin' Up UK products. 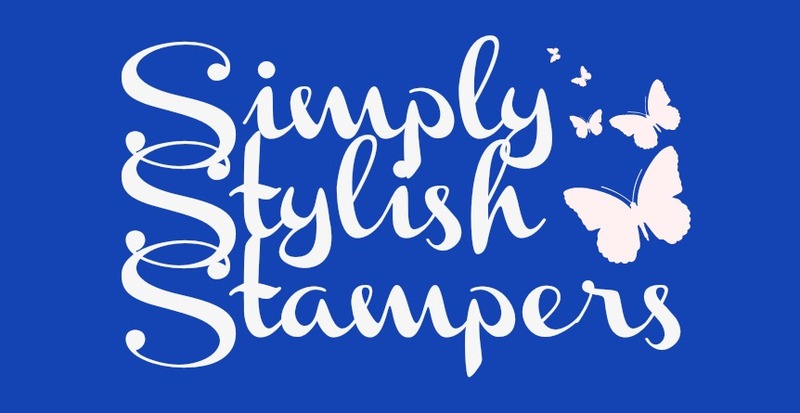 Two lovely members of my Stampin' Up team recently hit milestones with their sales and I wanted to send them out a little gift and card to say well done. Of course I had to make some special packaging for the gift and I found myself reaching for Swirly Bird again to decorate these cute gift bags and cards. I really do like this set, and the matching framelits are so pretty and versatile. I used two different colour combos, Sweet Sugarplum with Flirty Flamingo and Dapper Denim with Soft Sky. 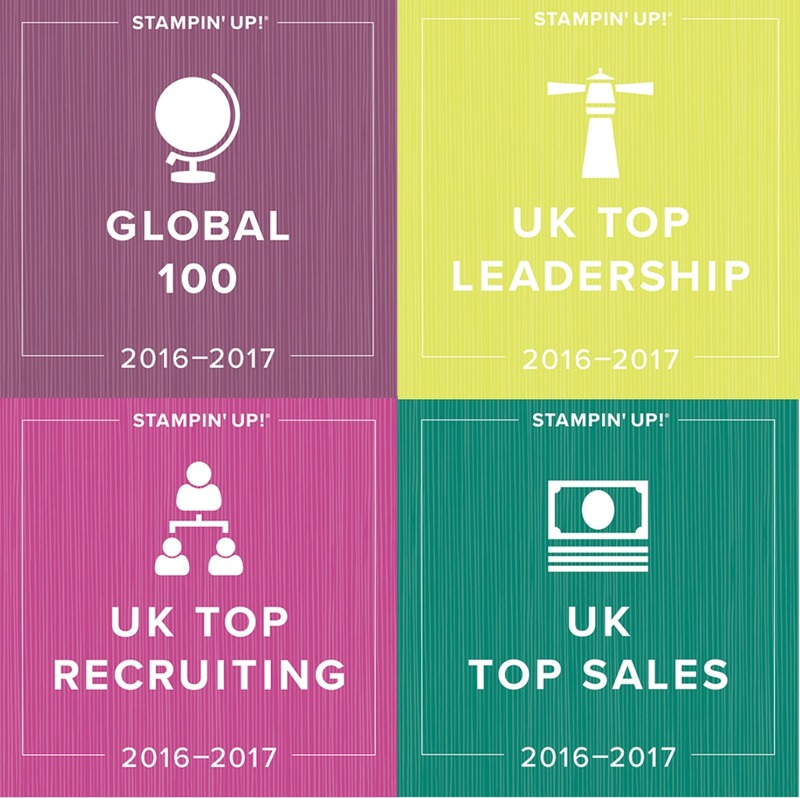 If you would like more information about the fabulous opportunity joining Stampin' Up can bring, please click HERE or get in touch with me directly. 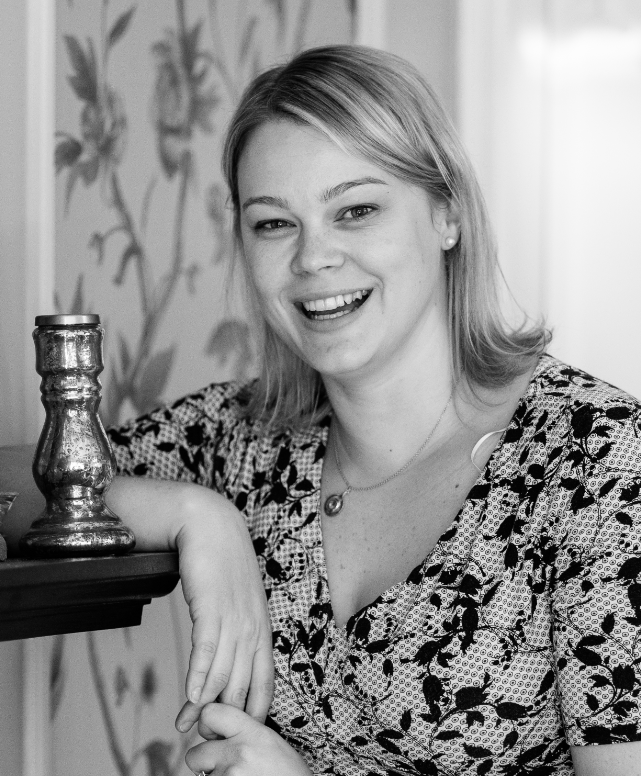 It would be my pleasure to have you join my team. 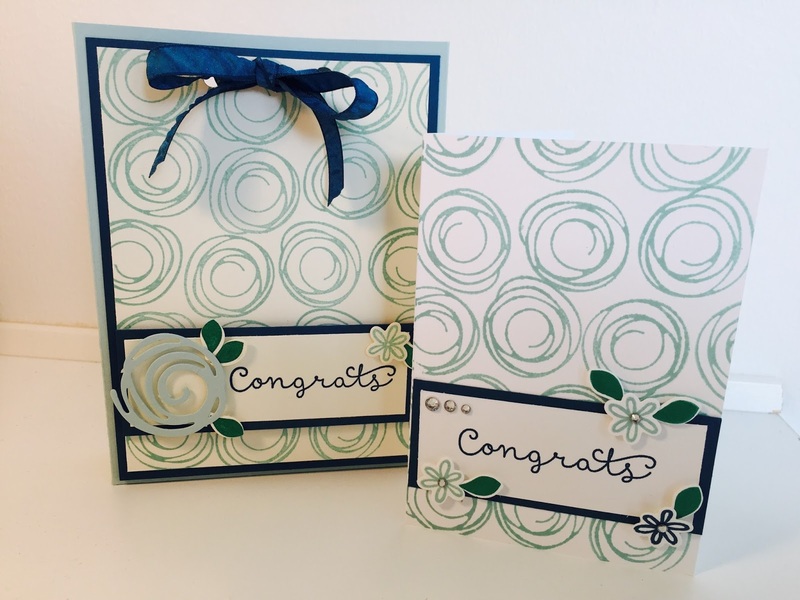 If you would like to make your own version of this gift bag, click HERE for my video tutorial. 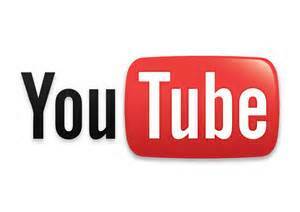 Don't forget the fantastic Bonus Days offer that is running at the moment. For every £45.00 you spend between 7th and 31st July, you’ll get a £4.50 Bonus Days coupon that you can use 2nd–31st August. 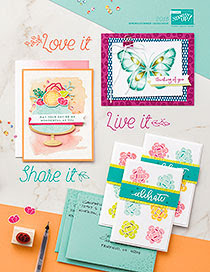 Even more reason to keep working through your Stampin' Up wish list.